Looking for that perfect fun, great, personal, loved by all gift? 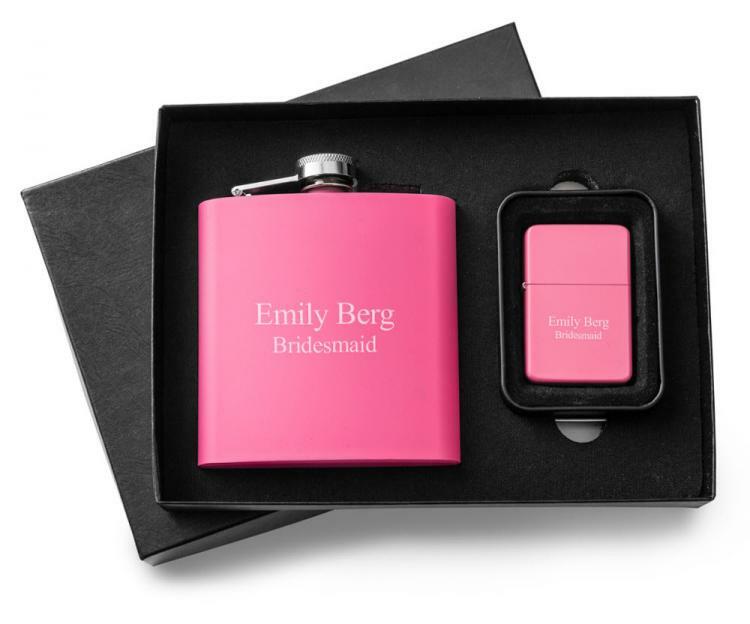 This gift set laser etched with name or phrase is perfect! 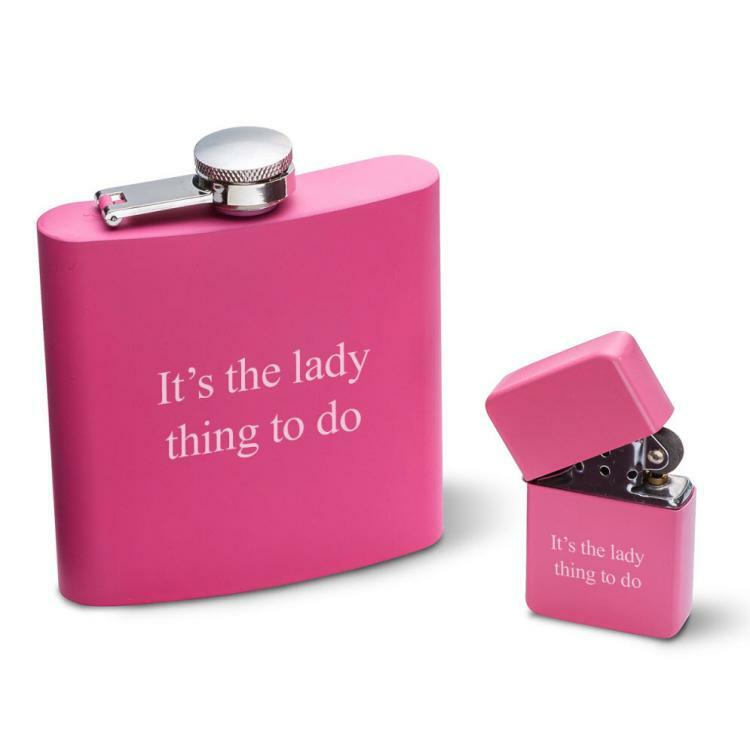 Wonderful idea for graduation, wedding party gifts, birthday and many other occasions. Lighter measures 1 1/2 " x 2 1/8" x 1/2"